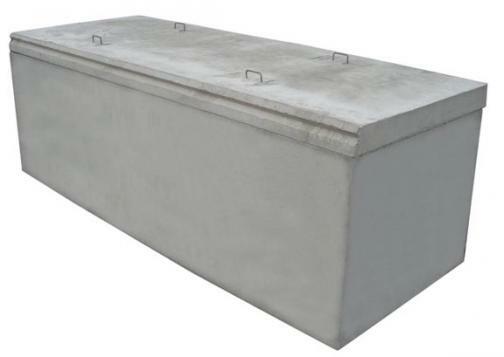 Wilbert Burial Vault offers burial services through franchises all over the United States, catering to the needs of families through funeral home professionals. 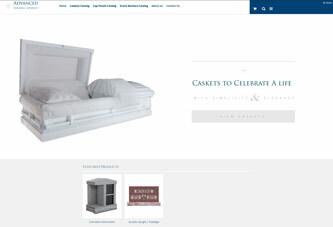 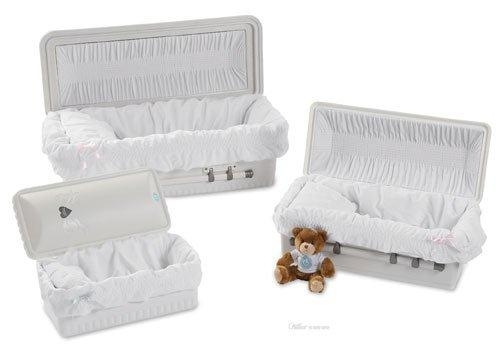 Products include burial vaults and urns, as well as keepsakes, memorialization, and mementos. 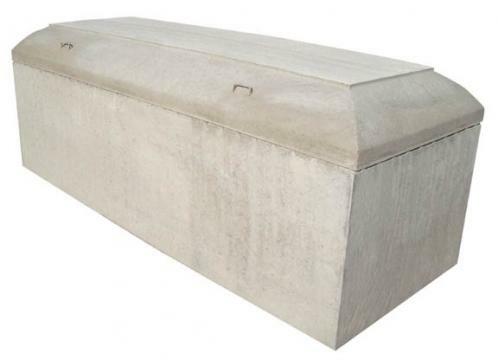 In addition to burial personalization options, Wilbert burial Vault offers services for set up, tent, chairs, grave digging, and relocation/transfer.